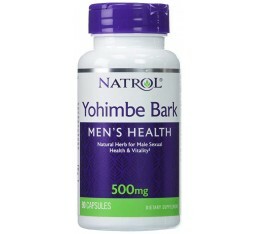 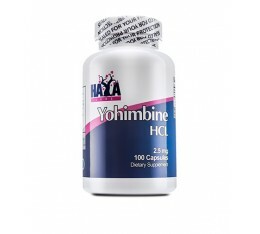 Haya Labs - Yohimbe Bark 500mg / 100 caps. 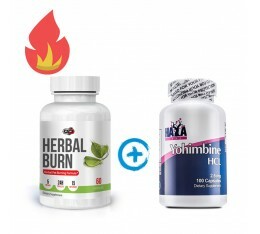 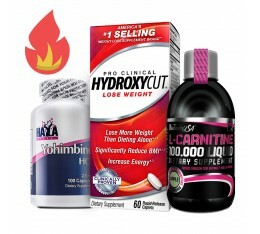 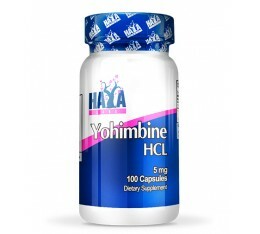 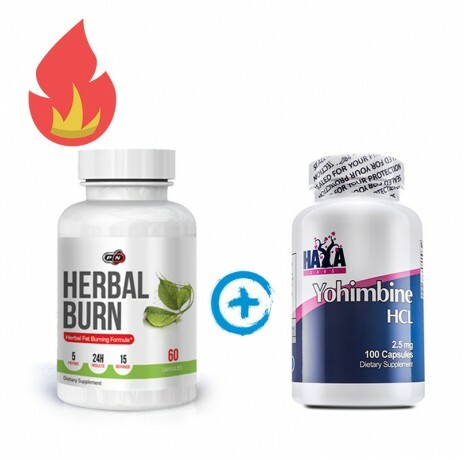 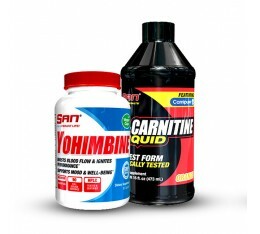 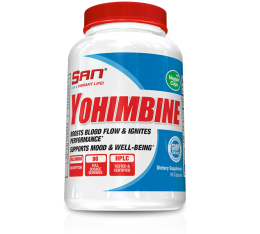 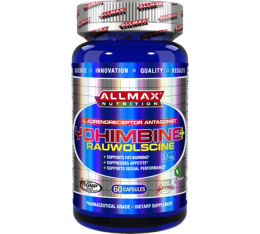 Pure Nutrition - 100% Pure Yohimbine / 100caps. 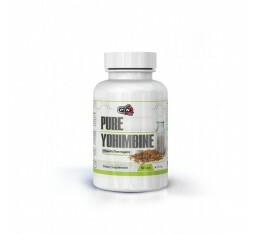 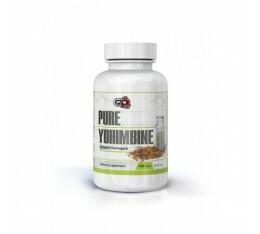 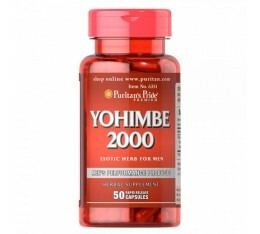 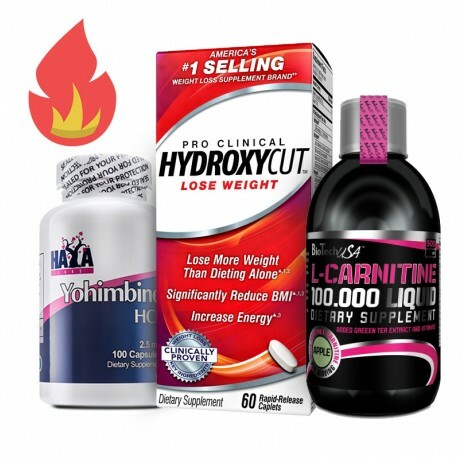 Pure Nutrition - 100% Pure Yohimbine / 200 caps. 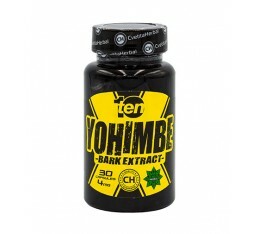 Vemoherb - Yohimbe / 90 caps.